Up to 60% of your body is water and it uses this water in its cells, organs, and tissues to help regulate the body’s temperature and maintain other bodily functions. Water also helps to transport nutrients in and waste products out of cells. When you’re exercising, your body loses water through breathing, sweating, and digestion; therefore, it’s crucial to get enough hydration. After a full night’s sleep, you’ve just awakened from an 8 to 10-hour fast. 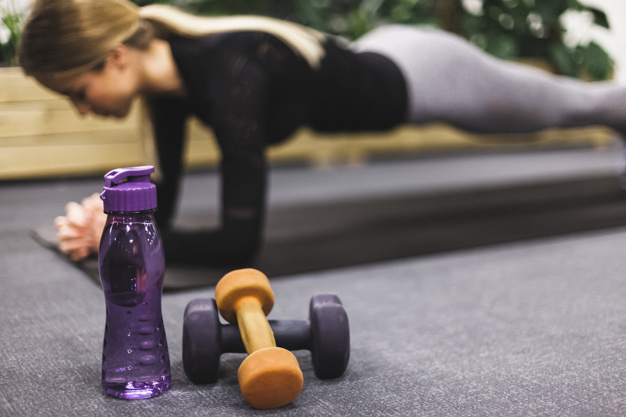 It’s important to get proper hydration to improve your workout quality, reduce recovery time and fatigue before as well as after your workout session. 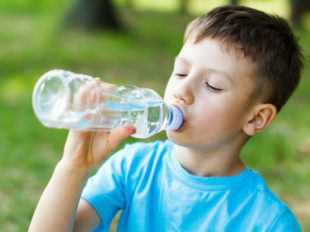 One of the most common symptoms of dehydration reveals itself in the mouth. You may experience “dry mouth” and even bad breath. And if your urine is the color of lemonade, you’re doing well; if by chance it is leaning toward the color of apple juice, you need to reach for a full glass of water soon. Some other symptoms of dehydration are headaches, muscle cramps, poor concentration, fatigue, and constipation. Water helps the body to exercise efficiently by lubricating it. It’s a vital part of the many chemical reactions in the body. If these reactions slow down then tissues heal slower, muscle recovery is slower and the body won’t be functioning at 100% efficiency. According to studies, when people are working out, they’re more likely to lose water through breath and sweat. If they start out dehydrated, they will get dizzy, lethargic and even cramp sooner instead of getting a good workout. The fact is, you can live without food for several weeks, but you can only go less than a week without water. Starting out hydrated is a good choice for morning exercises. 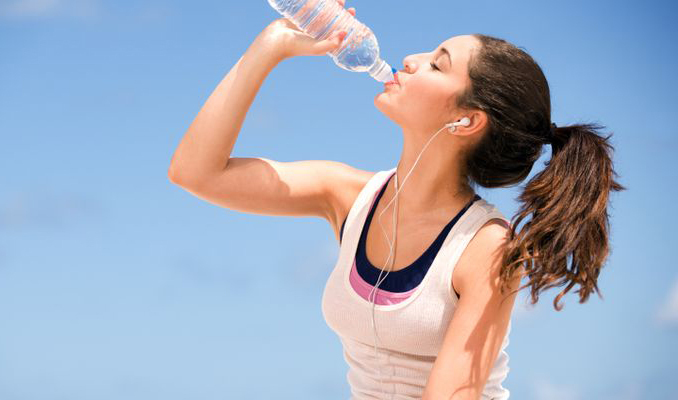 Drink water before, during and after your workout; you lose water while you exercise even without heavy perspiration. Ingesting at least a glass of pure water shortly after rising is a good way to hydrate your system and to start the day in general. 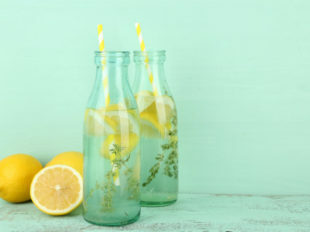 Adding a small squeeze of lemon for taste also helps stimulate the bowels, which will help you feel more comfortable during your workout routine. 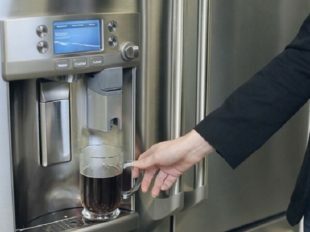 Many of you probably enjoy morning coffee or tea just like millions of others. If you must have some caffeine in the morning, go for it—but consider having a large glass of water first. During your workout, drink another 8 ounces every 15 minutes. They are full of electrolytes, B vitamins, and vitamin C and the taste is good. 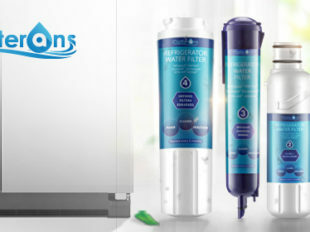 How Does a Refrigerator Water Filter Work? Does it Actually Work? 4 Always drink plenty of water.